Snorestore own brand earplugs and sleep eye masks. 3M earplugs can be used in the home and the workplace. 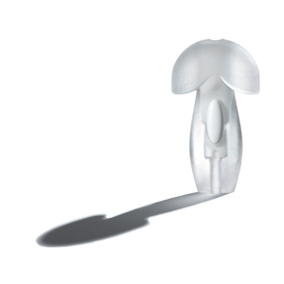 Alpine earplugs are uniquely shaped, making them suitable for almost every ear. Cirrus earplugs include innovative, affordable products for travelling and personal use. A family firm with a reputation for innovative and effective earplug design. Earplugs from the company that wires Europe's top musicians for sound. Start up company produces revolutionary earplugs. Who knew? 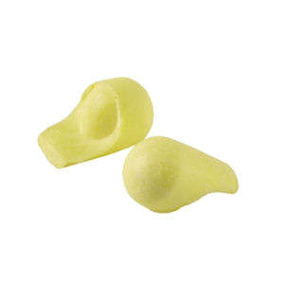 Soft, reusable, stylish earplugs from Sweden. 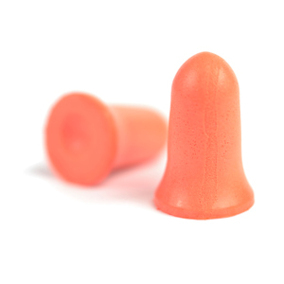 HearTech makes high spec, patented earplugs. Howard Leight earplugs have a firm following among Snorestore customers. Mack's earplugs were the very first product we stocked here at Snorestore back in 2001. Mighty Plugs wax and lanolin earplugs seal the outer part of the ear. Moldex earplugs include top-rated Spark Plugs Soft for sleeping. Launched in 1907, Ohropax Classic Wax is the oldest ear plug product in the world. A unique range of high-quality designer earplugs and accessories. Pluggerz earplugs contain a special filter to keep the noise down. Japanese style, cutting edge design. The message? Joy. 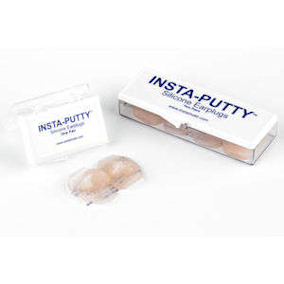 One of the UK's leading manufacturers of health care products. Pyjamas for your ears - a comfy headband with in-built speakers. Snuggly Rascals are fleecy headbands with noise-limited inbuilt headphones for children. Uvex earplugs from Sweden. Top Scandi design.